It's not enough to be covered. You've got to feel protected! I'm Luc Doucet an Allstate agent with over 20 years of experience finding solutions to suit your unique needs. 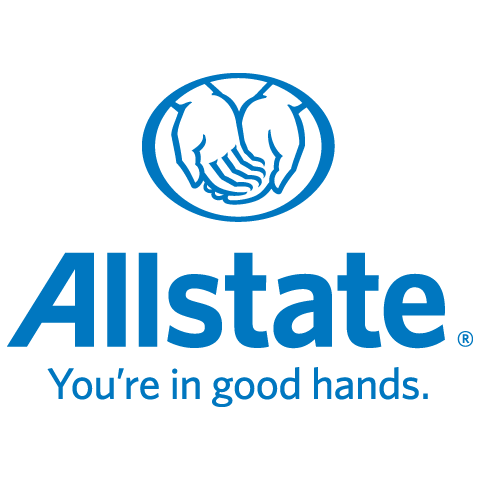 You are In Good Hands With Allstate®. I also have studied in Business Administration at the University of Moncton. I also have education and experience in dealing with the world of psychology of human behavior. I'm also Chamber member with Allstate. This wide range of experience has provided me with the knowledge needed to serve my customers with the best quality, care and advice. I'm a proud Bedford resident who is also please to call anywhere in HRM and surrounding area. I provide my service in many channels to help you in the most convenience way via phone or email, visit my office or I can come to you at your location of choice. At Allstate, our main goals are to give you the information you need to put you at the center of every decision, and to give you advice to help protect what's important to you. As your local experts, you can rely on my trusted advice and all the support you deserve. What Can I Offer You? Customers can choose innovative home and auto insurance products with features like Claim Forgiveness and Disappearing Deductible. Value is just as important to me, so I offer several home and auto discounts. I'm Here For Your Every Step of the Way Whether you have a question about your policy or just want to review your coverage, I'm here for you. And Allstate has a supportive claims team that you can count on day or night to take care of your claim simply and efficiently. I'm Proud to Support Our Community As an Allstate agent, employee and neighbour of Bedford, I'm proud to bring good to life right where I live - supporting and strengthening our communities in HRM and surrounding area. I'm committed to making a difference in your life. You're not just another policy number to me. You'll receive my personalized service, backed by a strong Allstate agency team. Call me today to review your policy or get a free quote!